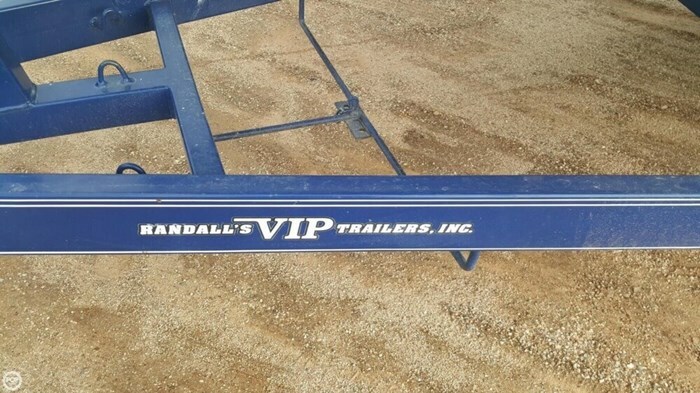 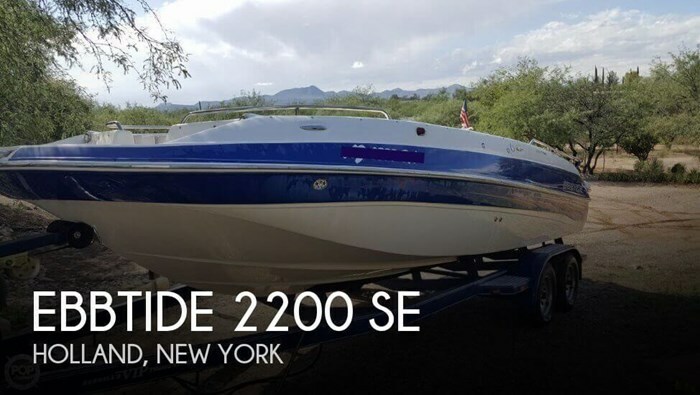 According to the seller, this vessel is ready for your next family outing. 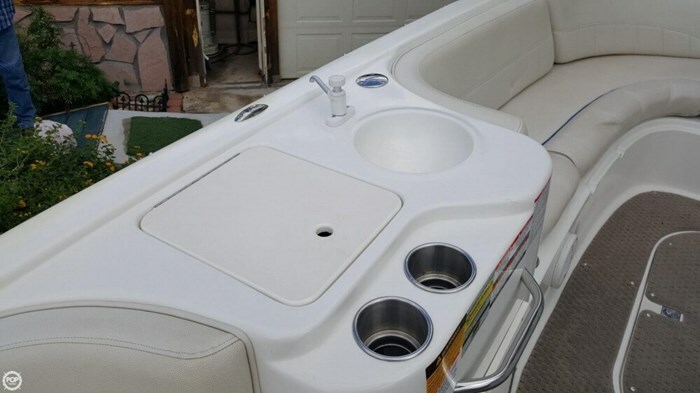 The vessel appears to have a clean appearance and shows pride of ownership. 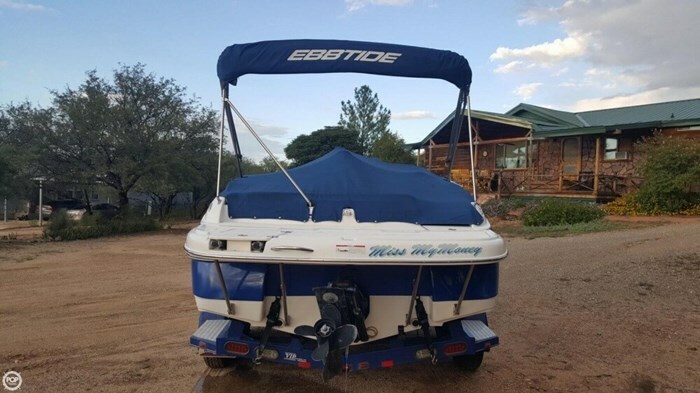 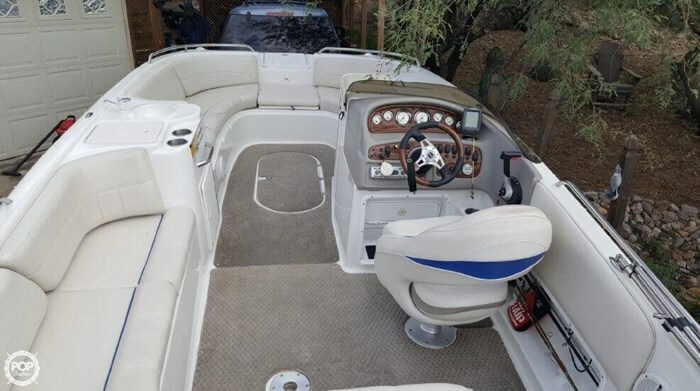 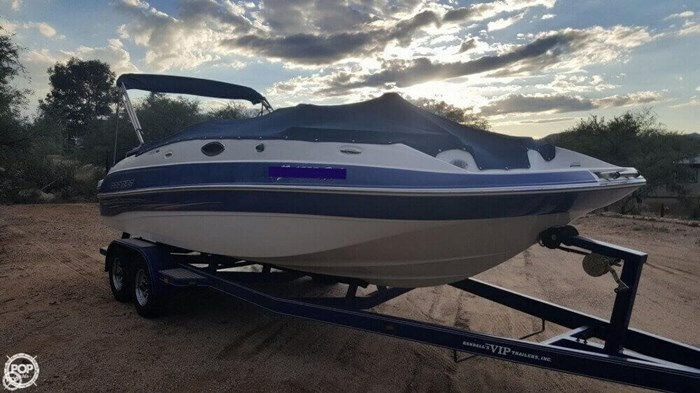 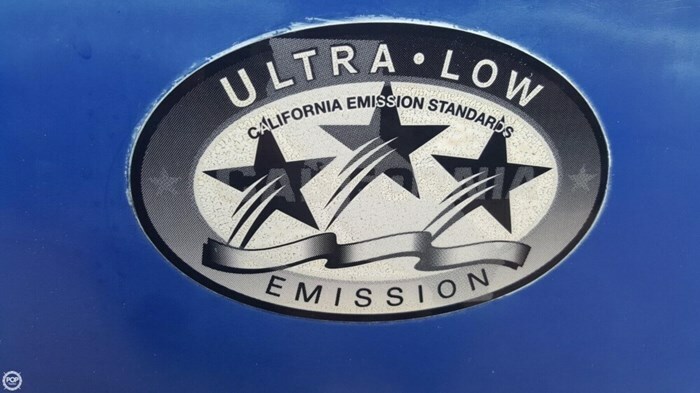 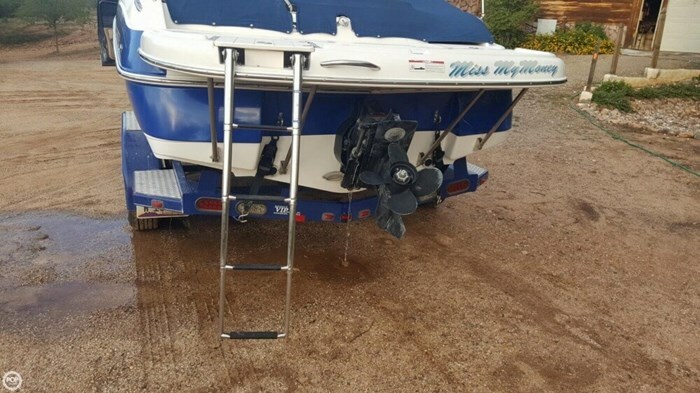 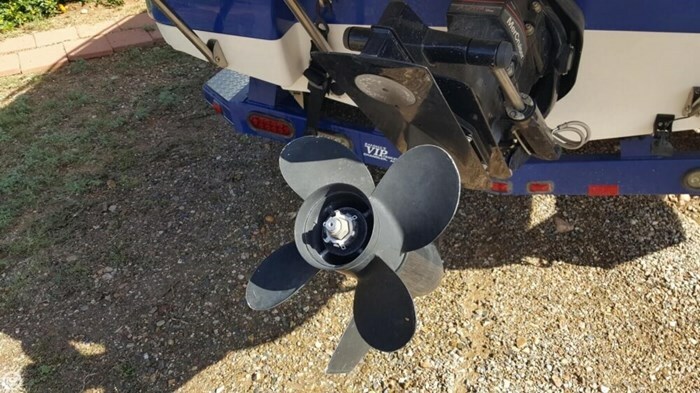 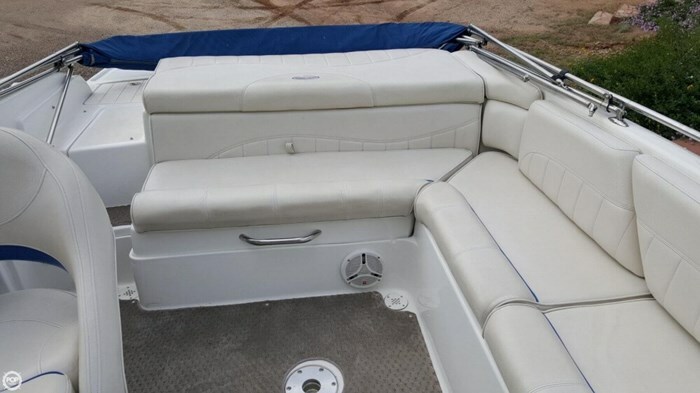 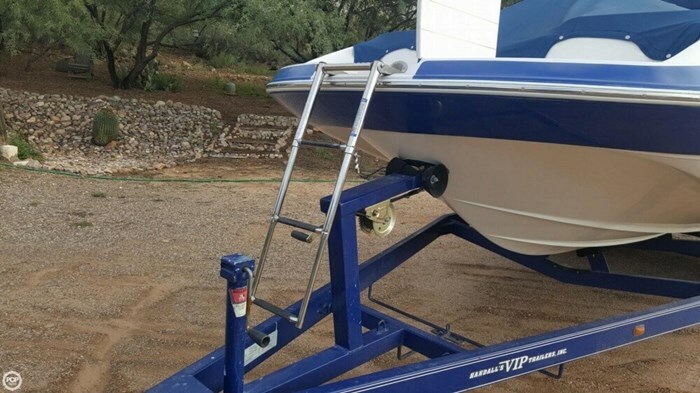 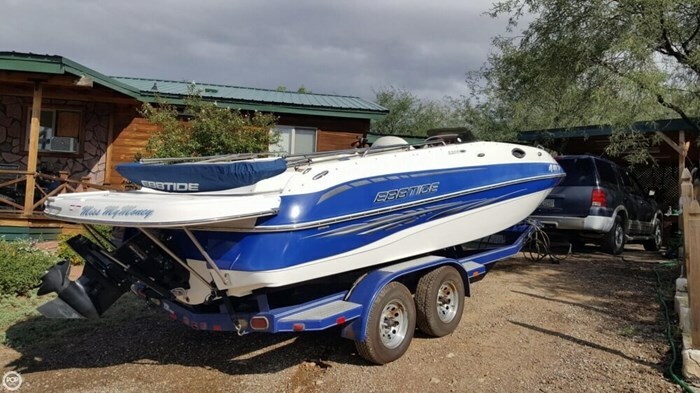 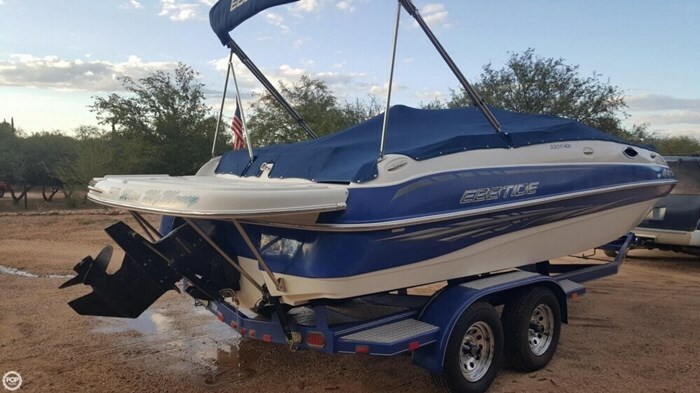 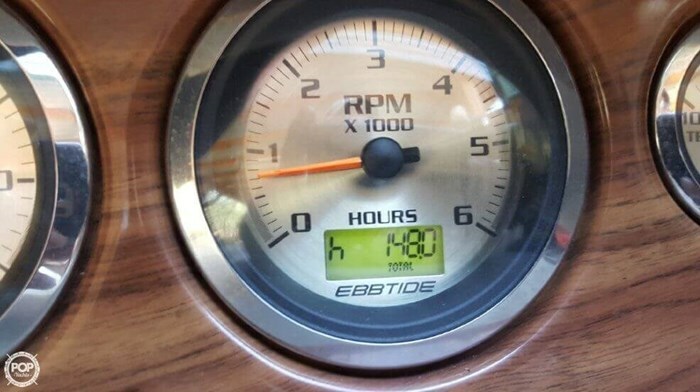 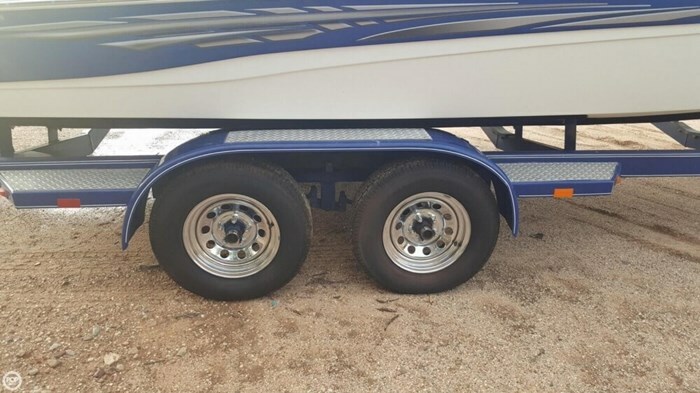 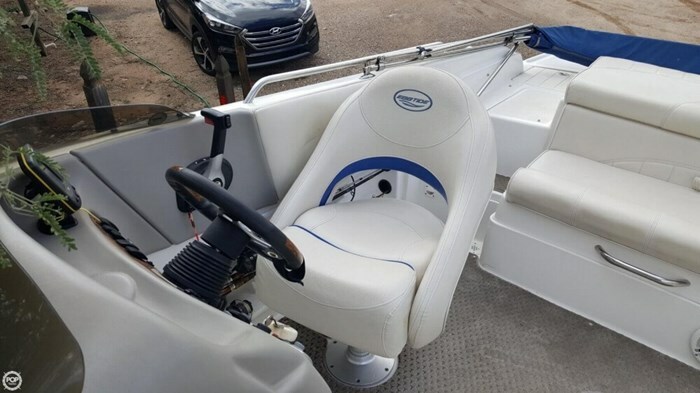 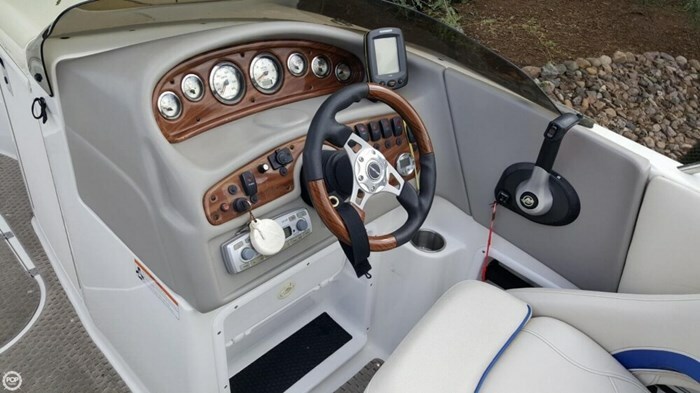 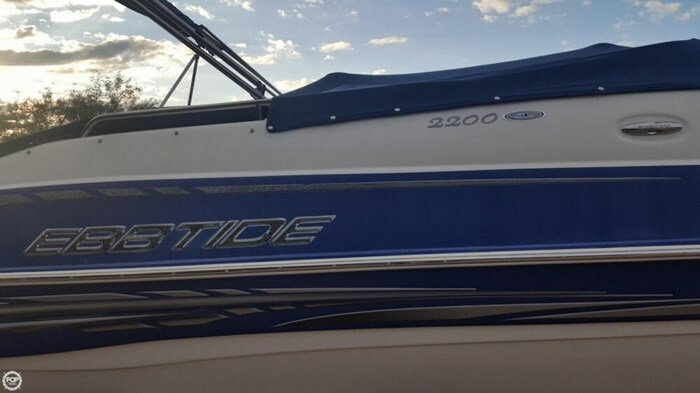 The seller states that the boat is in excellent condition.